The team at JWPC can help you get your development off the ground. Navigating the planning system is an ever-more complex task. We can manage your development from inception to construction, using our experience and our network of consultants built up over two decades. Our consultants, all members of the RTPI, have specific skills and knowledge relating to the planning system. They have a broad range of expertise across all sectors and, importantly, all our planners have worked within Local Planning Authorities which means we understand the policies, politics and pressures of the planning system. 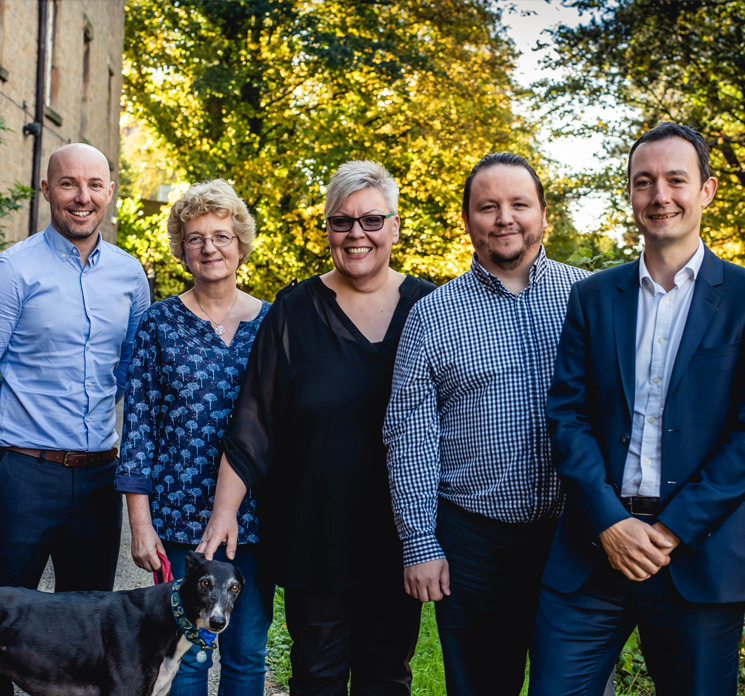 We’re based in the historic city of Lancaster in north-west England but our reputation for high-quality advice and service means that we work with clients from Scotland to Sidcup. Our broad portfolio of clients includes landowners, care providers, property developers, pub and leisure chains, business owners and investors, as well as individual householders who may seek planning consent or wish to object to a development. "We have used the services of JWPC for some eight years on major projects at our Ribble Valley site. Thanks to their excellent knowledge of the planning rules and current legislative requirements, we have been successful in all our planning applications and will continue to use their services on all future applications." "It has always been a great comfort and support to know you have been there with us and on our side. We have all really valued your help and determination with our application. If anyone asked us for any recommendations for a planning consultant, we would absolutely put your name forward." "Having worked with Paul and the JWPC team in the past, we knew they could bring considerable experience to what was becoming a difficult situation for us. They advised on a planning strategy for the relocation of our business, which had outgrown its current site, maximising its land value through a mixed-use planning permission and allowing us to relocate to better premises. Their ability to quickly understand the planning issues and pull together a team of consultants to deliver a solution has been crucial. JWPC continue to advise us." "Many thanks for your solid advice, assistance and perseverance during the planning process. We very much appreciate everything you have done on our behalf and the manner in which you did it. You made us feel that you were approachable and had our best interests at heart." "Before engaging JWPC for help with our planning appeal we were not optimistic of success. They lent their support and expertise at all stages the appeal process, at all times they were approachable, giving honest and practical advice throughout. We are very happy to say our appeal was successful." "Paul Tunstall and the team at JWPC were instrumental in gaining the approval needed to operate a micro brewery, Avid Brewing Co. at our small holding in Quernmore. Despite a recommendation for refusal from the Planning Office, JWPC had the experience and knowledge to make such a strong case that the Planning Committee approved the proposal unanimously. This along with the fact that they are personable and great to work with, makes them invaluable in such situations. I can't recommend them highly enough." "We have used JWPC on the majority of our planning applications and have found their insight and advice to be extremely valuable when considering potential developments. We find them to be pragmatic and very professional and would highly recommend them." "I would highly recommend JWPC for all planning advice and help. They guided me through the whole planning process and made sure we had everything in place to ensure a successful outcome. They are an extremely professional team and a pleasure to work with."